Are you looking for an interesting and challenging career opportunity? We are a dynamic mid-market real estate management firm looking for a qualified Sr. Property Accountant. The ideal candidate is a self-starter looking to grow – first into a supervisory role and then with training into management. You bring positive energy and enthusiasm and have a good understanding of the business. Candidates should have a minimum of 3 years’ experience. 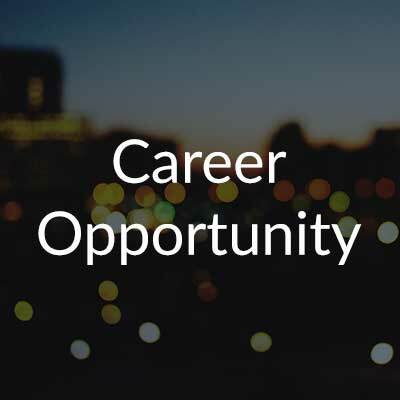 Initially, you will be responsible for the monthly reporting for a portfolio of Condominium, Commercial and Multi-Res properties in support of the property management operations. The duties includes full cycle reporting, but with the support of an A/R team. Once you have mastered our systems and reporting style, you will start to help train and mentor junior staff and provide support to senior members on special projects. You will respond to manager enquiries, assist in the preparation of the annual budgets and from time to time, respond to and present to Boards. Canlight is committed to a personal development plan to facilitate your growth. Work to promote a positive work environment through helpful and thoughtful interaction with co-workers. Prepare timely financial report packages, including review of variances, adjustments and supplementary reports for senior management and final release of the report to the client. Ensure preparation of any necessary governing agency filings and returns, as required.